Are you heading back to school to study some kind of design? Maybe your interests include graphic design, or perhaps you have ambitions to become the next great architect to design a critically lauded architectural masterpiece. Regardless of what your goals are, you’re going to need a workstation laptop to handle any graphical work or projects you may be assigned this semester. We’ve got a pair of solutions that are ultra portable without sacrificing an ounce of power. The first of these computers is the EVO15-S Pro Ultra Thin Workstation Laptop. Weighing just over four pounds, the EVO15-S Pro features a 15.6-inch HD display with ultra high resolution, so that you can manipulate each individual pixel with precise accuracy when working with graphics or when you need to edit hours worth of video footage. 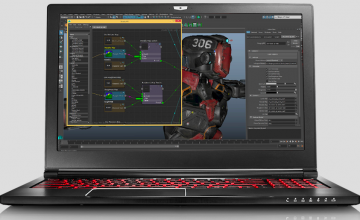 This display is powered by an NVIDIA GPU, 16GB of RAM and an Intel i7 processor so you can work with just about any processor intensive application with ease. 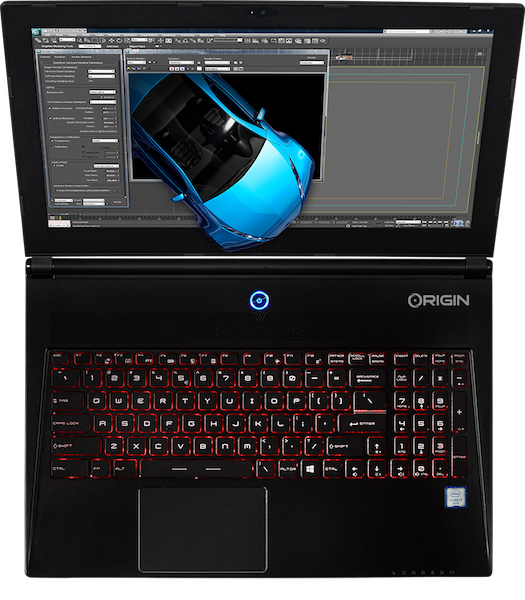 The EON15-x Pro doubles the RAM to 32GB and also features an HDMI out port plus 7.1 HD audio. Future sound engineers and music video directors planning on creating the next viral sensation will love the power of this laptop. 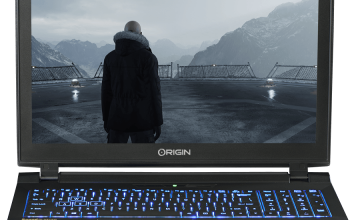 Just like with our gaming computers, the EVO15-S Pro and EON15-x Pro can be customized to fit your needs and you’ll always have someone available to talk to regardless of the time of day. You’ll be ready to tackle any project this semester from anywhere you have an Internet connection.